Android Apps Security provides guiding principles for how to best design and develop Android apps with security in mind. 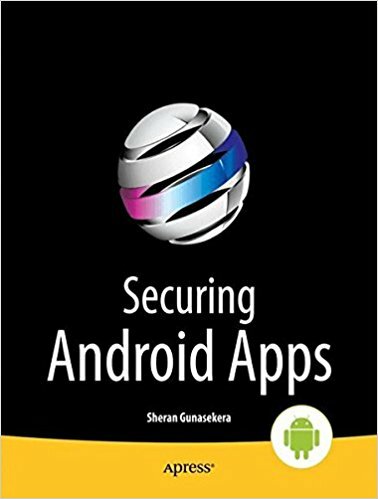 It explores concepts that can be used to secure apps and how developers can use and incorporate these security features into their apps. Overview of Android OS versions, features, architecture and security.